I can feel the effect that the Bootcamp had on my knowledge, and I believe that the amount of knowledge that I gained during this Bootcamp is equal to the knowledge that I have obtained during my several years of study at the university. This helped in expanding my creative thinking abilities, in terms of finding new methods to solve problems and in selecting the most appropriate solutions through learning design thinking and by following the correct methodology, in addition to making sure of the quality of the produced work and the development of the spirit of creativity and entrepreneur. Furthermore, the Bootcamp affected me on the personal and social levels; it helped in developing my ability to develop myself and in cultivating my personality in terms of time commitment and time management. Batool, an active young female participant in Code for Palestine, which is implemented by Paltel Group Foundation for Community Development, received an acceptance from Koc University and another acceptance American University at Sharjah to study computer engineering. Batool received a training from the Foundation team on admission procedures and conditions. Batool’s ambitions for the future are limitless as she aims at writing a new success story about Paltel Group Foundation programs to be added to the Foundation’s anthology of success stories. The admission is not a result of itself, it also helps for applying for Al-Ghurair Foundation Scholarships Program. 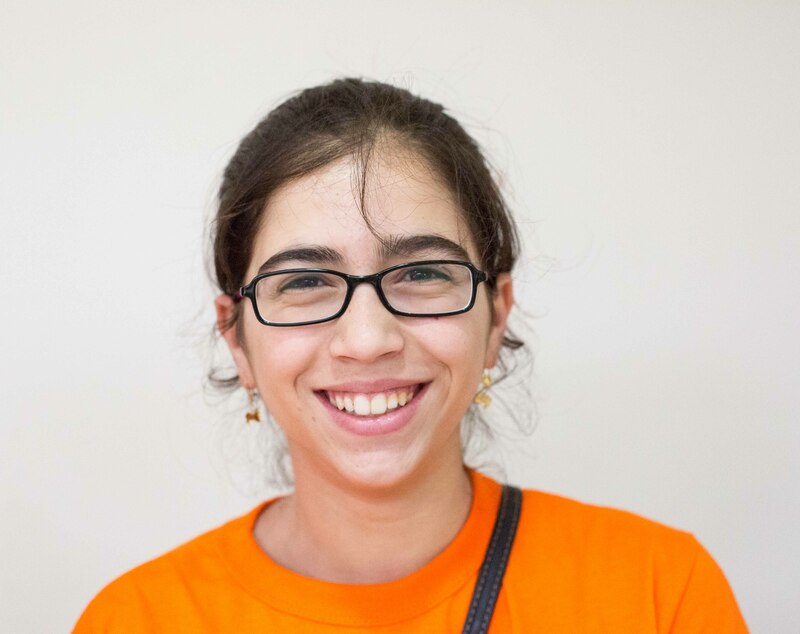 Batool Al-Sulaibi and on her comment on the achievement stated: “I was honored to participate in Code for Palestine under Paltel group Foundation supervision and this played a key role in building my capacity and forming my character towards entrepreneurship and coding. The fruits of your efforts appear today in my acceptance at Koc University and American University at Sharjah in Computer Engineering field. The Foundation team let the success and introduced me and my colleagues to these programs in order to apply for Al-Ghurair Scholarship”. Paltel Group Foundation does not spare any effort towards developing the skills of young Palestinians and enhancing their opportunities to reach highest scientific degrees the matter that reflects the Foundation’s belief in the role of Palestinian young minds in building the future of technology in Palestine for the benefit of the generations to come. My husband’s illness did not stop me from providing a source of income to support my family. I live in a household of eight; my husband suffers from a mental illness and cannot work. I depend on my family’s help, good people who are willing to help, and assistance from social affairs. I need to take care of my five children, which includes paying for their education along with keeping a roof over their heads and the household expenses, which lead to accumulated debts. Due to my situation, I asked for help from Paltel Group in 2015, in order to assist me with the reconstruction of a household tools shop. 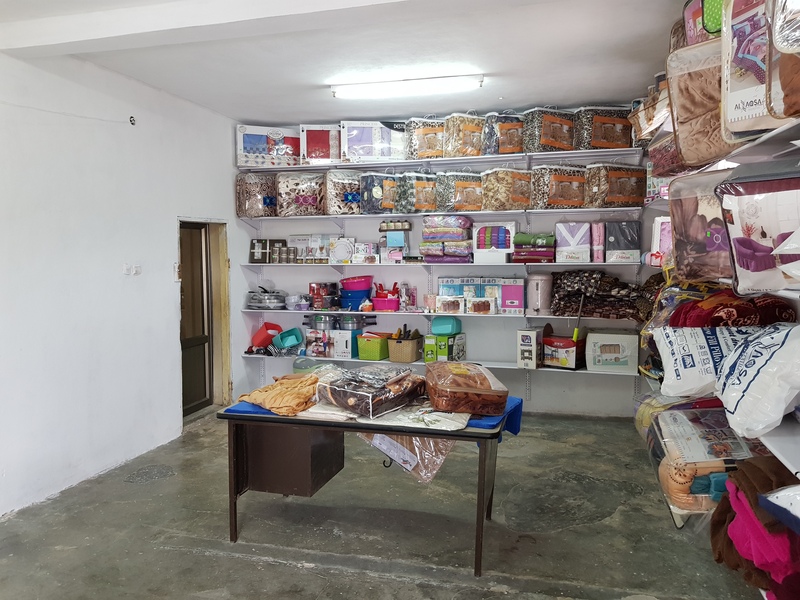 The project was approved by Paltel Group, and renovation of the shop’s windows, doors, and walls along with the required goods needed to open the shop were all provided by the Group. I graduated from high school with high grades but very little money that would not enable me to enroll into university. I submitted my application to the PalTel Group Scholarship Program. I did not have high hopes that I would be one of the luck people who would receive the scholarship, as it was a one year scholarship. However, I was filled with joy when I was informed that I have been selected, and it happened again in the following years. enough to have PalTel Group stand by my side till the end.??. My name appeared on the honor board five times within five consecutive semesters, and I graduated with honors. After the years have passed by , I now look back at my five years at university like a man looking down at a valley after a very long and difficult climb to the top of a mountain. Without expecting anything in return, I can say that I was very pleased with the scholarship program for two reasons. First, is that the selection panel did its utmost to see to it that the scholarships are awarded to those who truly deserve them. Second, I liked the idea of supporting an orphan by the members of the PalTel Group Alumni Association, where the notion of giving is emphasized, and not just taking. “He who forsakes his past, forsakes his future”. Now, and as I go to work every morning as an accountant with UNIPAL, I think of how today’s reality used to be yesterday’s dreams, and I owe it all to PalTel Group, as without their help, I would not be where I am today. I wish the same success to each person who will benefit from the scholarship program, and to PalTel Group, no words are enough to describe my gratitude. Thank you from the bottom of my heart. Kufr Zibad - How did the school benefit from internet service? First: enhancing communication between students and their school by creating a Facebook page under the name “Kuf Zibad the Bride of Schools”, through which students activities are constantly displayed, in addition to sharing posts that encourage proper behavior and expand students’ knowledge. The page also posts all administrative activities and guidance related to school attendance, homework and activities. Second: internet provided for easier communication between teachers, making it easier for them to coordinate joint school work issues. They are also able to communicate after school hours to coordinate school issues and tasks. Third: The Eschool webpage provided for better connection and communication between teachers, students, and parents in regards to student performance and exam results, and to know about homework and exam dates. Forth: School radio staff have also benefitted from having internet in the school’s teachers room. By researching relevant curricular subjects on the web, they were able to raise and discuss them on school radio. They have used web browsing to download relevant applications that aim to address curricular subjects that enhance the educational knowledge of students and enrich the educational experience. Fifth: The availability of internet in the computer lab has also provided the possibility to upload files, YouTube videos, and educational programs that support the school curricula studied by the students and made it more effective. Sixth: with the school connected to the internet, correspondence with the administrative affairs department at the directorate of education is done electronically, which helps expedite the transactions of our school teachers.